November every year is the time for Loy Krathong, one of the most gorgeous festivals in the world, to be handled. If you are planning to enjoy this festival, this journal is expected to provide certain tips and information for you. 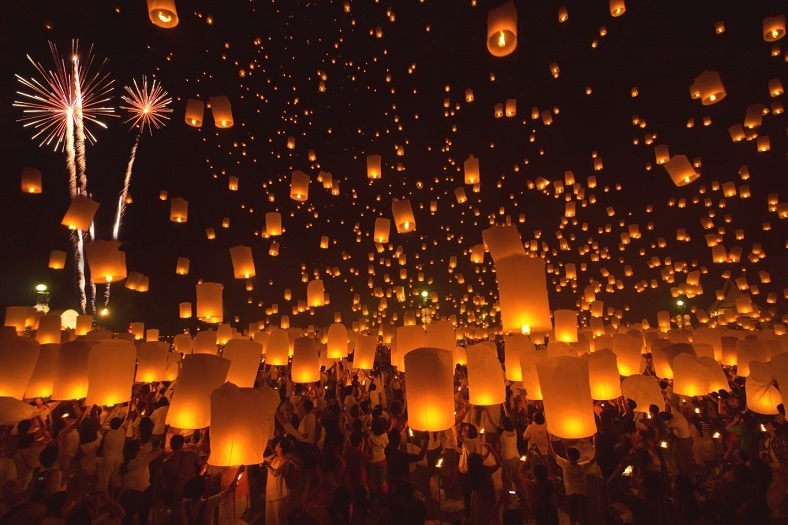 The festival is said to be the most beautiful in Chiang Mai, as they let thousands of lanterns flying up to the sky. 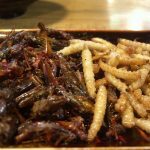 Therefore, this post focuses on the tips to attend the festival in Chiang Mai. Loy Krathong festival is held at the full-moon night in Thais lunar calendar, which usually appears to be November annually in our normal schedule. 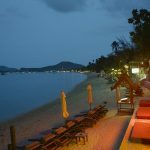 In Thailand, Loy Krathong could be considered as one of the most significant festivals of the year, with the night sky shined by the lights from numerous lanterns. This is also called the most beautiful, colorful and oldest festivals of the nation. There has not been any direct flight from where I live (I live in UK) to Chiang Mai, so I had to go from Bangkok to Chiang Mai, after spending a few joyful days in the capital of Thailand. 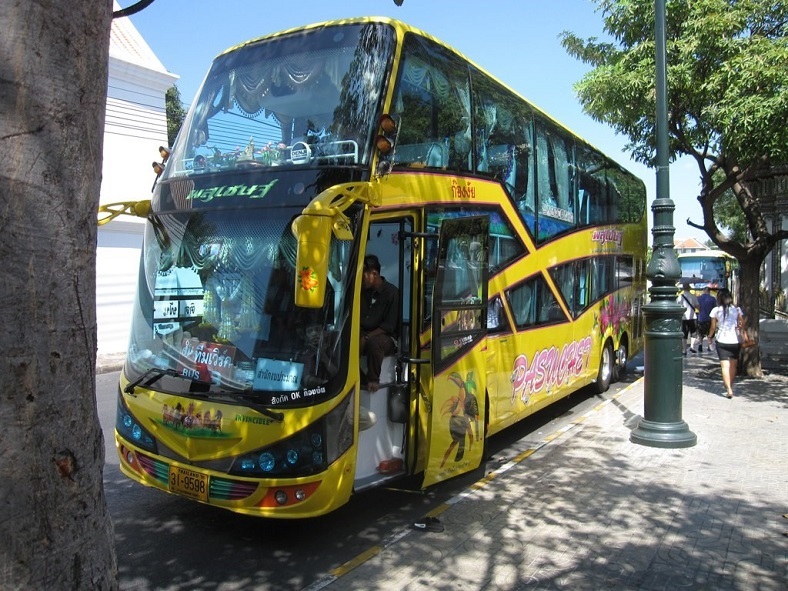 From Bangkok, you have 3 types of vehicle which could be used to go to Chiang Mai: coach, train and airplane. Coach: With the ticket price of about more than 500 baht (one way), it will take you from 21 to 23 hours to get from Bangkok to Chiang Mai. Normally, passengers will spend one night on the coaches. The trip is actually pretty comfortable and it’s also a chance for people to get to know the others. Train: Similar to coach, train also gives you the memorable things when travelling with other people. You can book the train ticket on the internet or buy directly at the station. Even if you buy at the station, it is still very easy without people struggling in the crowd. There are 6 train trips every separately from 8 am to 10 pm. The ticket, as experienced from my latest trip, was about 600 baht. 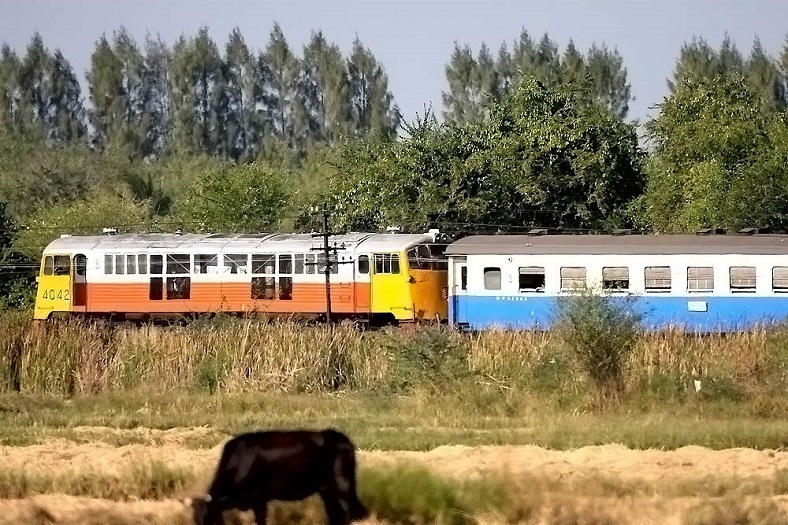 The advantage of travelling by train is that you will be able to admire the beautiful landscapes on the way, absolutely appropriate for those who loves taking photos. Airplane: You can book the flights from Don Muang airport. Loy Krathong festival will last in about 3 days. There is a schedule of the festival which you can rely on. Every year, the schedule of the festival is updated and released on the internet for tourists to follow. Bangkok also has Loy Krathong, but the lanterns will be released on the water, not into the sky. Witnessing thousands of lanterns on the night sky has been one of the most memorable moments of tourists when coming to Thailand. You can stand on either of the two bridges spanning the Ping River to “trigger” the lantern and see the firework. You can also enjoy the lantern in Mae Sa, a valley which is about 20 kilometers away from Chiang Mai. Besides, Mae Sa is a very famous tourism place with several entertaining activities such as bungee jumping or outdoor driving. If you are not really interested in physical activities, you can still come and enjoy the atmosphere, which is very clean and peaceful. Loy Krathong is not the only factor of Chiang Mai which attracts tourists. You can also have the chance to visit popular places such as DoiInthanon National Park or Pai. There are many things to do in this amazing city. 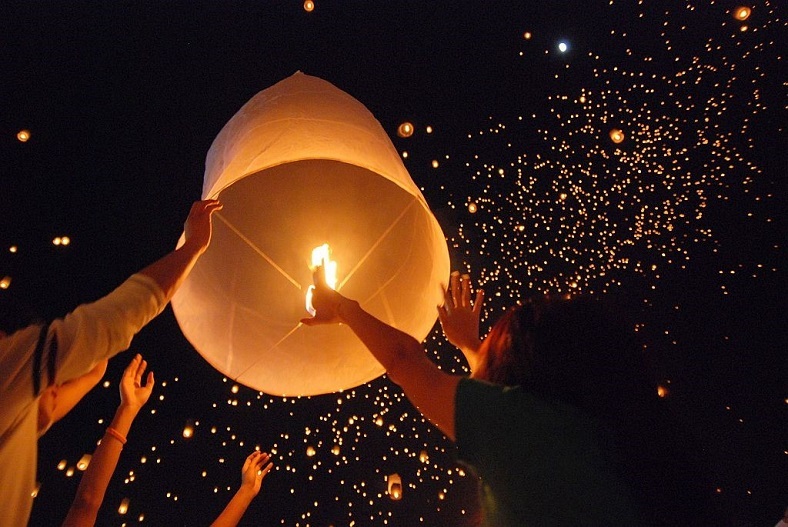 IMPORTANT NOTE: Loy Krathong festivals goers and those wishing to release a sky lantern should do so cautiously. In recent years the Thais government has strongly implementd restrictions on the practice of sky lantern launching due to the dangers they pose to aircraft and for their potential to cause fires and damage. They recently announced extremely harsh penalties ranging from a 100,000 baht ($3000) fine to the death penalty for people who fly lanterns during restricted times (before 9pm) or too close to airports (within 9km). So while you should, by all means, enjoy sky lanterns, do so cautiously and be sure to abide by restrictions placed by the Thai government.